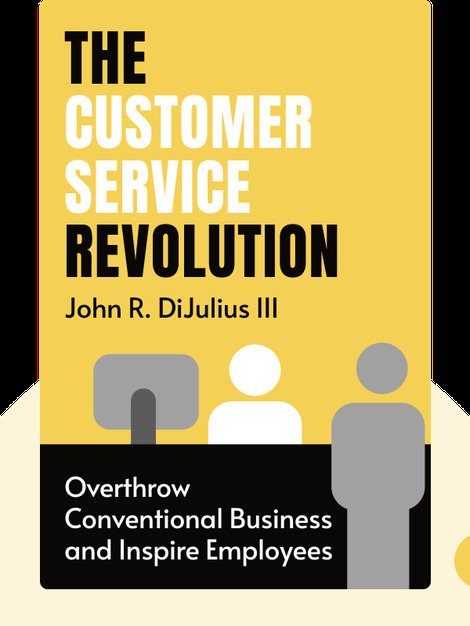 The Customer Service Revolution (2015) reveals the real secrets of brilliant customer service. 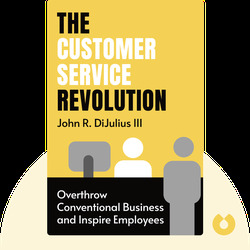 These blinks provide a practical guide for taking your customer service to the next level, helping to create an extraordinary experience for your customers and forge an enthusiastic vision-driven workforce. John DiJulius is the founder and owner of John Robert’s Spa, one of the top 20 spa salons in America. He is also the president of The DiJulius Group, a customer service consulting group whose clients include successful companies like Starbucks, Lexus and Nestlé.